Party Like You Own It! Grills, Fryers, & Catering Equip. 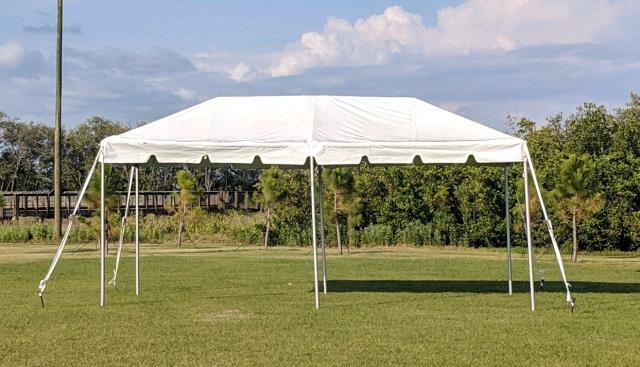 * Please call us for any questions on our canopy 10x20 traditional in St Petersburg FL, serving Clearwater, Gulfport, Pinellas Park and the Tampa Bay Area.